This course is a prerequisite for the Scout Reconnaissance and Team Movement course. The class is a full-day class, rain or shine, from 9am to about 5pm. Bring your own lunch. There is a huge lodge with a kitchen and bathrooms for the morning classes, so you can warm stuff up on a stove or even in an oven if you need to, but I recommend you just bring a cold lunch, as we’ll most likely be outside all morning even for the classroom portion of the day, unless there is inclement weather. We will be located on a 4,000+ acre, hill-country ranch which is about 10-15 minutes’ drive outside of Helotes on Bandera Road, about 40 minutes northwest of downtown San Antonio and the same from the San Antonio airport. Aside from learning and practicing map reading and orienteering, it will be a great chance to spend some time hiking and enjoying an extremely pristine and beautiful location. · Topographical Map Reading – Identifying and reading terrain features, contour lines, man-made features, understanding how to relate what you are seeing on a 2D map to your 3D surroundings. · A practice orienteering course. This will be done in teams of at least 2 in the afternoon and will have many land navigation points for you to find that range from easy to difficult. Total distance walking/running can range from a few miles mostly flat terrain to 5 or 6 miles of steep terrain, depending on your skill level and how hard you want to push yourself. Date: March 18th, begins at 9 am, all day course. *There will be a working lunch. Bring a sack lunch that you can eat while you are navigating. Location: location will be given to registered students. 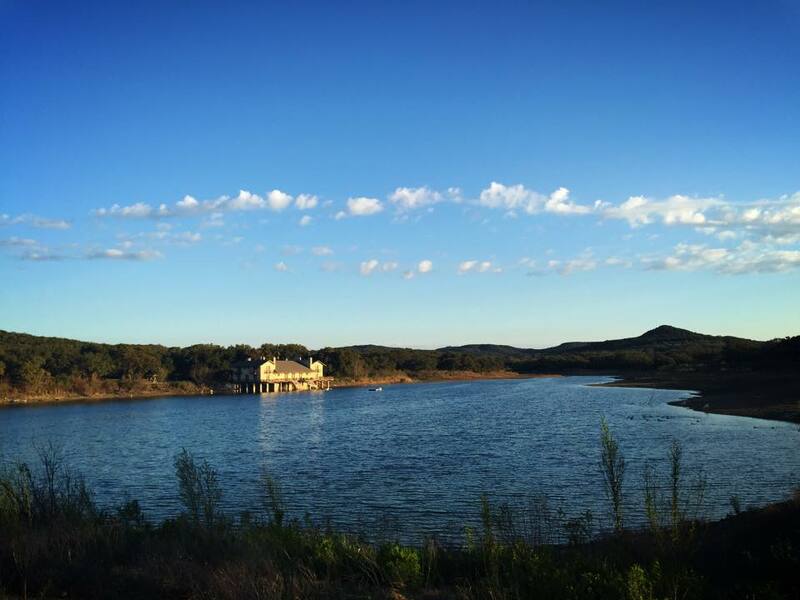 Private land in the Helotes area. *An email will go out to registered students with gear list and class details the Wednesday before the course. The Core Basic, March 13 – 17th, 2017. Radio and Commo, March 11th, 2017.